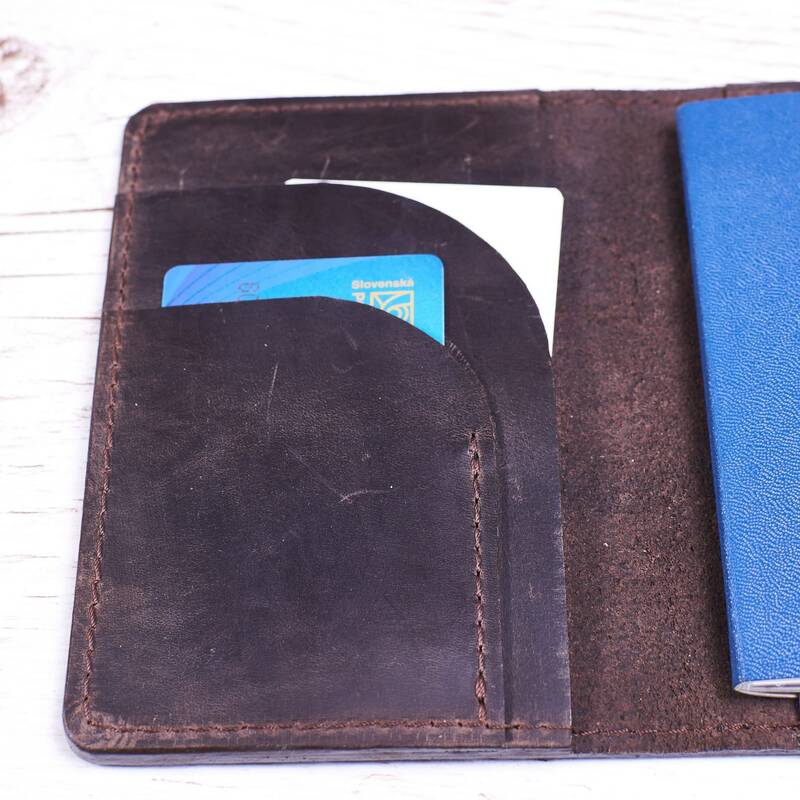 Dark brown Leather passport cover. 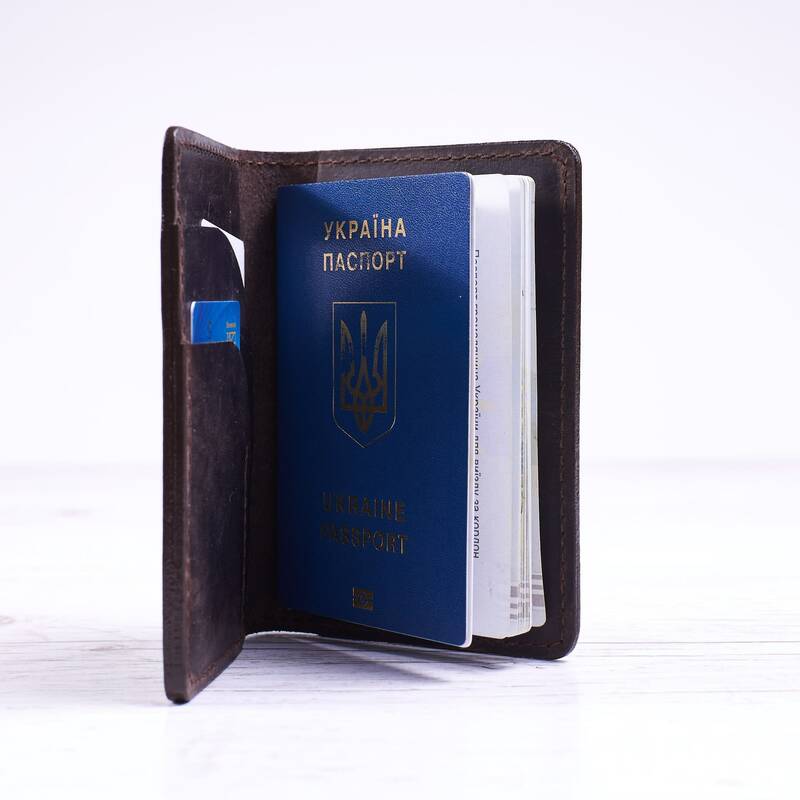 Travel gift. 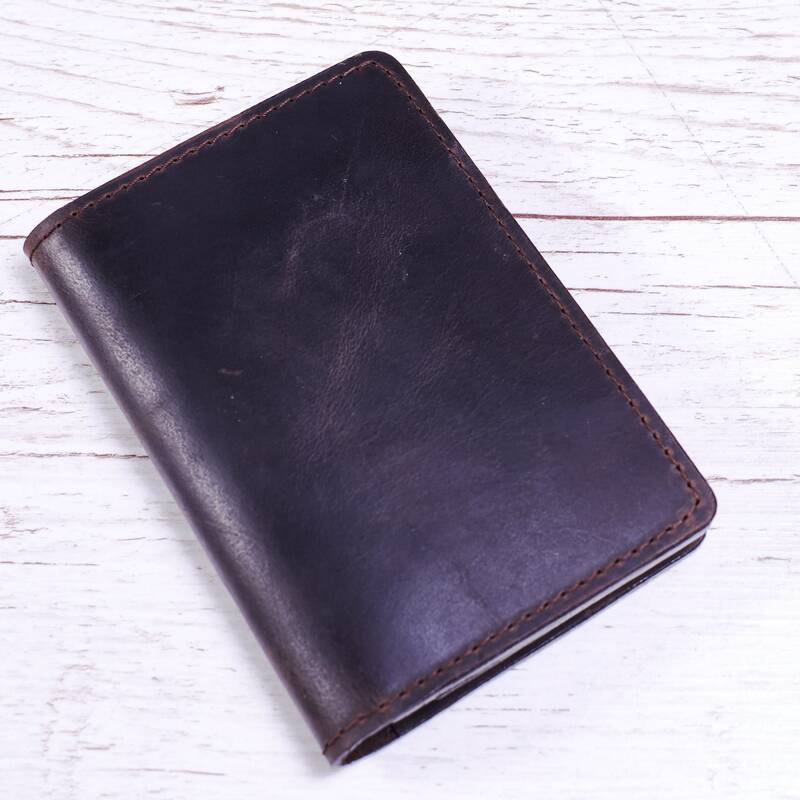 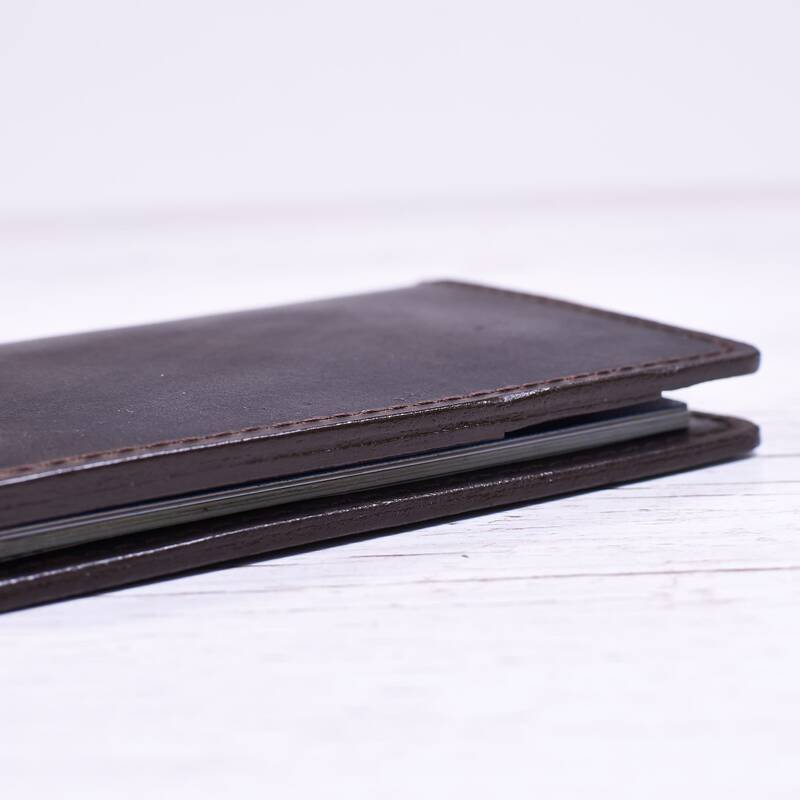 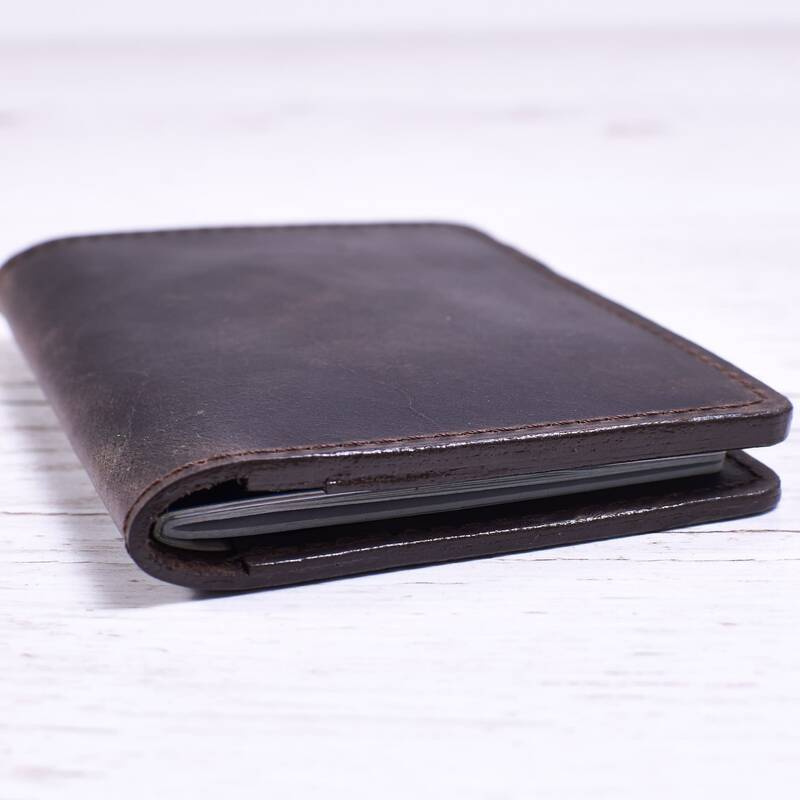 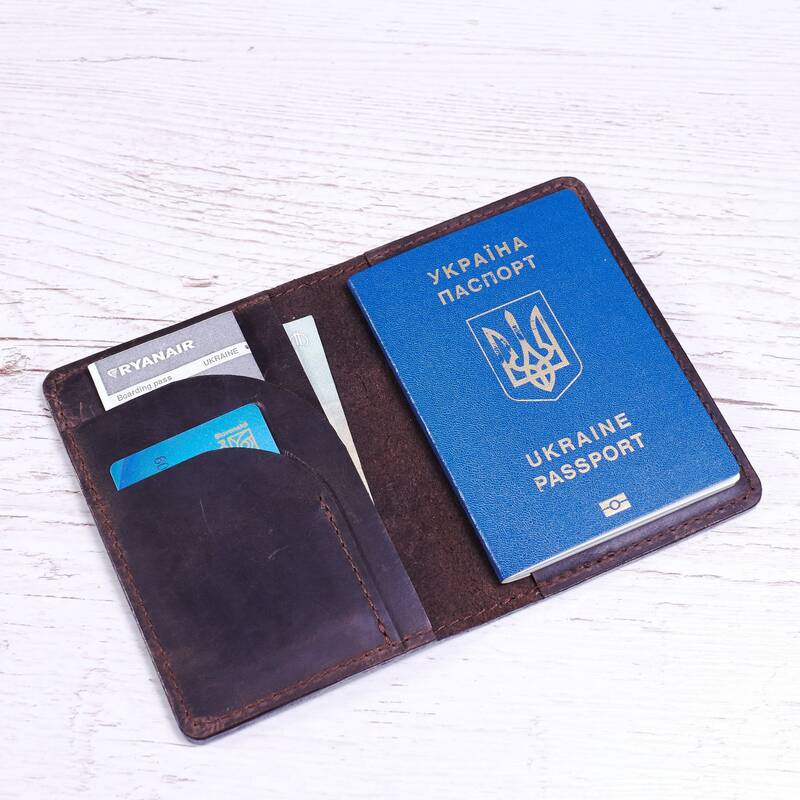 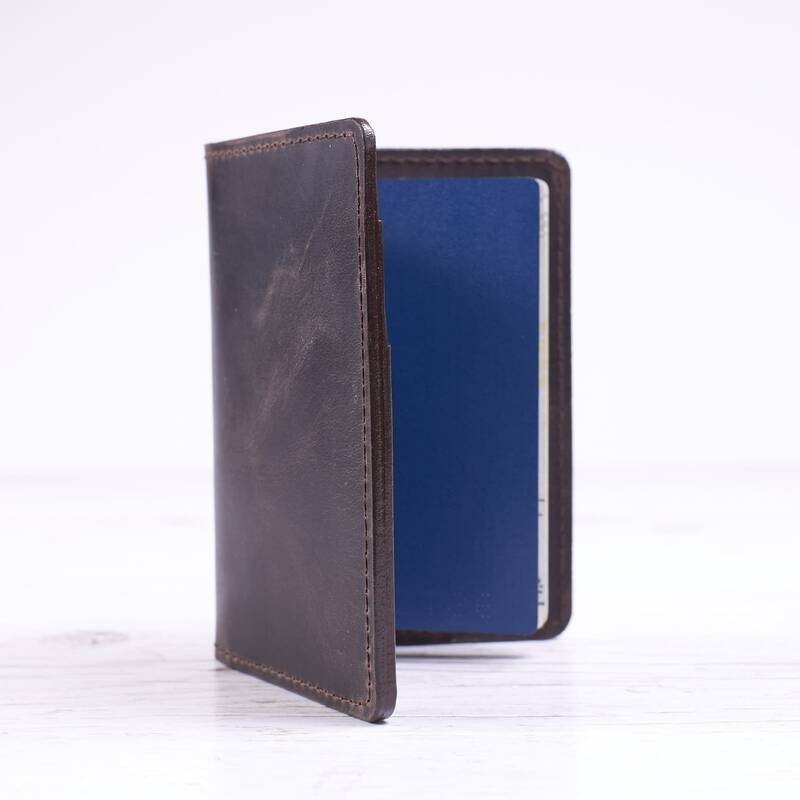 The classic traveller’s leather wallet was made to hold a passport, cards, medical insurance and cash or tickets.